Celery - Green: There are 3 products in this category. 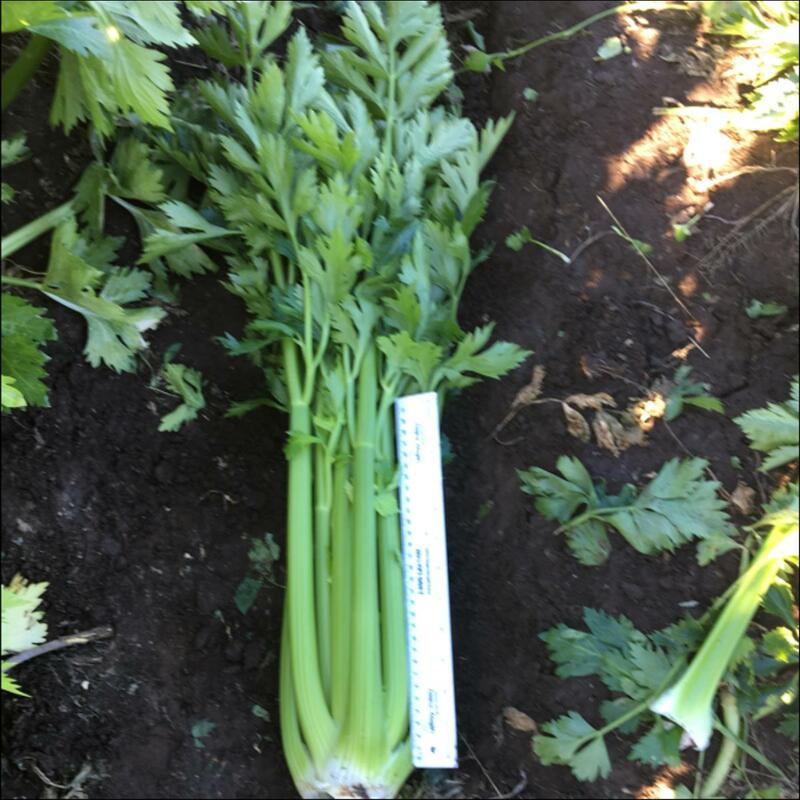 Hybrid celery with smooth, parallel sided long petioles. Stronger against black heart. Potentially better for summer harvest. 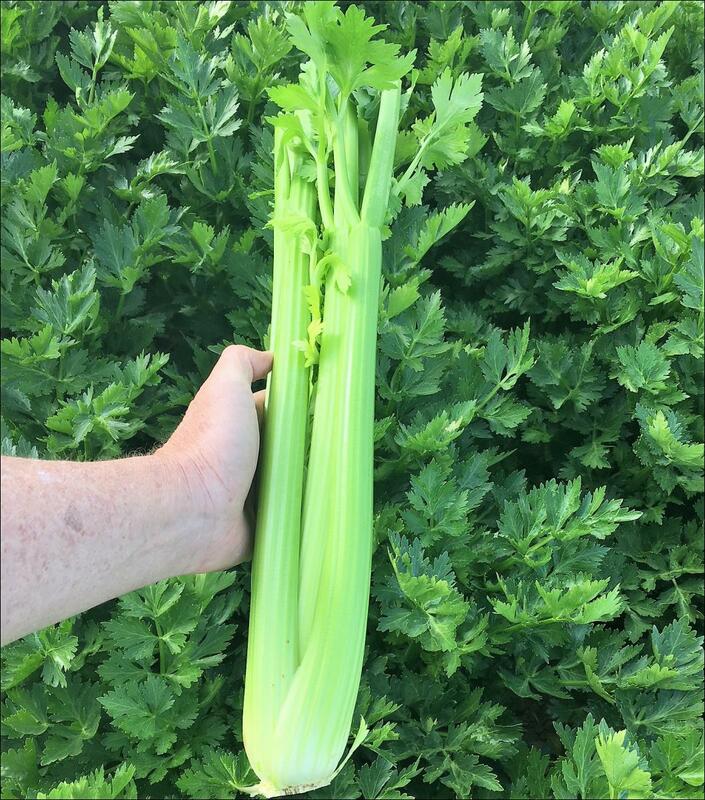 Early main season celery with medium dark green colour. 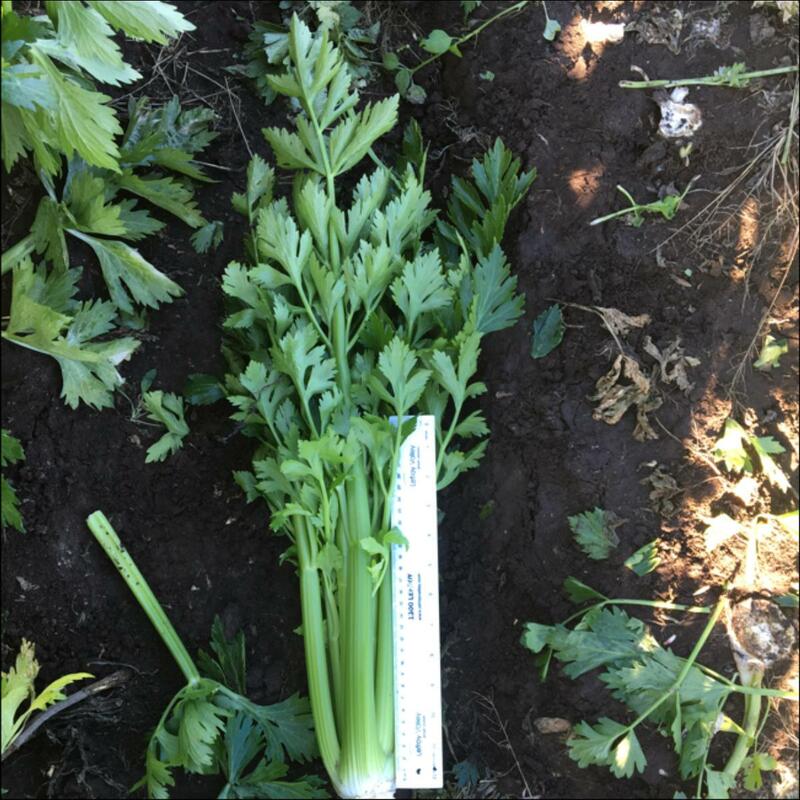 Slender dark green petiole celery for late season.